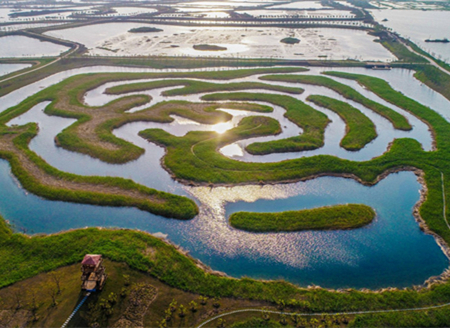 In the former revolutionary base area of Maoshan, Zhenjiang, a senior scientist in his 80s has practiced his ideal of revitalizing the country's agriculture with decades of commitment and action. 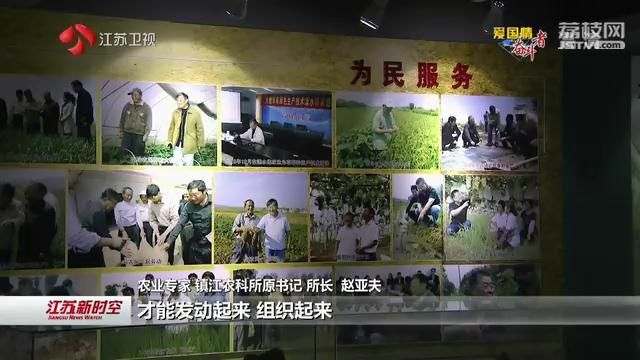 Today, let's meet Zhao Yafu, a famous agronomist. 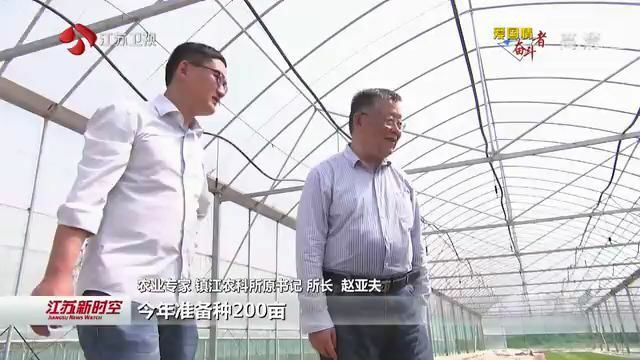 Shortly after the Qingming Festival, Zhao Yafu began to work in the greenhouse in Daizhuang Village, Tianwang Town, Jurong City. 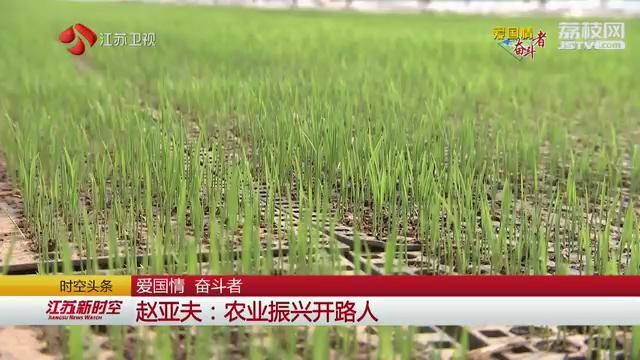 It is the third year of the double-season trial cultivation for Koshihikari rice. 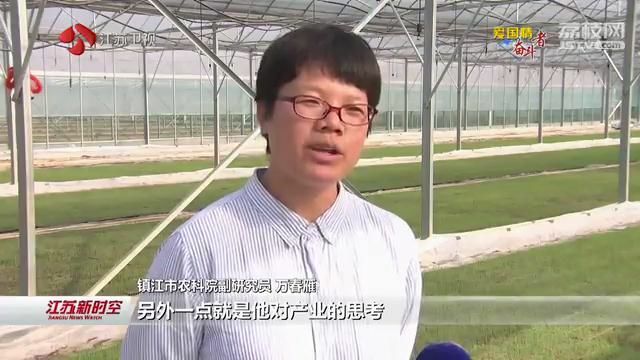 The rice breeding has entered a critical period in these two days, and Zhao Yafu will come to the greenhouse twice a day. 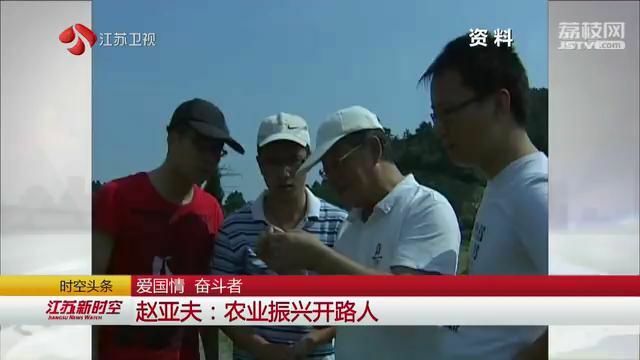 Two kilometers away, the agricultural technicians are using the vinegar-smelling ecological organic fertilizer to fatten the rice fields by following the instructions of Zhao Yafu. 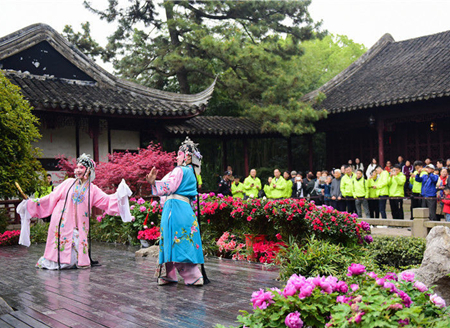 The double-season can be widely promoted in the coming year if the double-season cultivation can be successfully tested again. Zhao Yafu started agricultural research in 1961 and was sent to Japan for further study for several times. At that time, Japanese farmers had already used the transplanting machine. One machine could transplant 30 to 40 mu of seedlings a day, but in rural China, rice transplanting was basically done by hand. 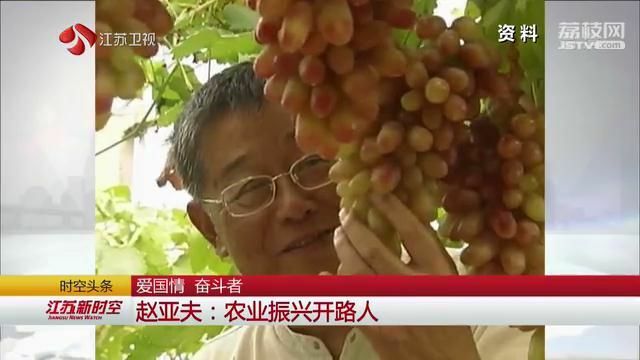 During those days, Zhao Yafu was anxious about how China's agriculture could catch up with this gap as soon as possible and get modernized as soon as possible. Agriculture is a national plan. It is fundamental. No matter how advanced and developed, people always have to fill their stomachs, eat safe food, and eat healthy food. The requirements are constantly improving, but agriculture is still a weak industry. The better the country is built, the more it moves toward modernization, and the more it must develop agriculture. 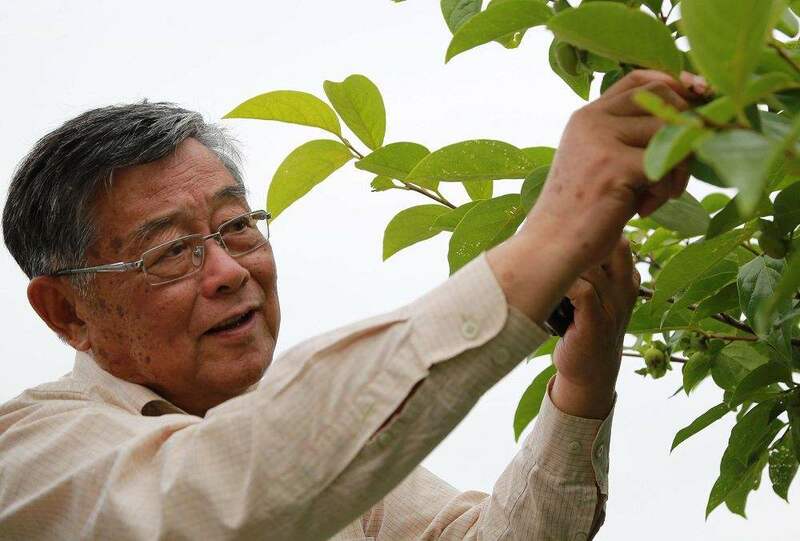 In 2001, after retiring from Zhenjiang Agricultural Science Institute, Zhao Yafu was hired by Daizhuang Village to contribute his wisdom and expertise to the rural revitalization. 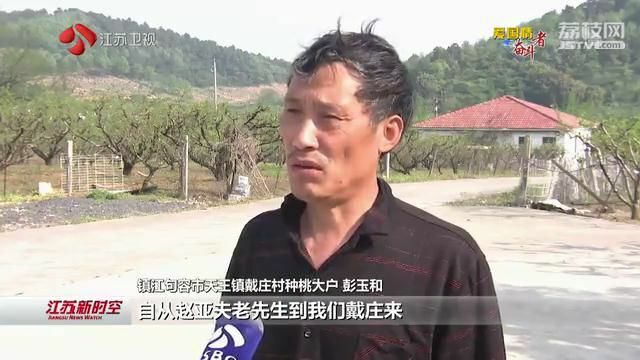 He did not take a penny to teach the villagers plant grape, strawberry, peach, rice and other organic agricultural products. Great changes have taken place over the past decade since Mr. Zhao Yafu came to Daizhuang Village. The sky has become blue and the land has become green. Most important of all, the villagers have had fat wallets. 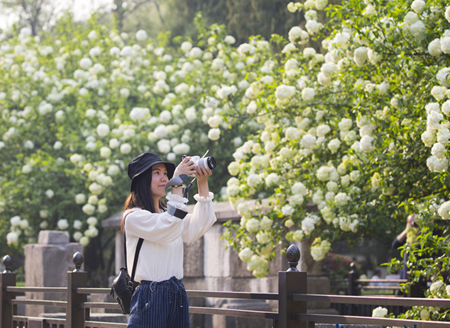 I now earn hundreds of thousands of yuan a year. He instructed us to develop organic agriculture. Whenever we call him, he would answer our call and travel to the village. I have known Director Zhao for ten years. He has been busy serving the farmers at the grassroots community. He has never given up study, taking into account any aspect of the agricultural industry. Only when the industry develops and the farmers get rich can they really follow your instruction. 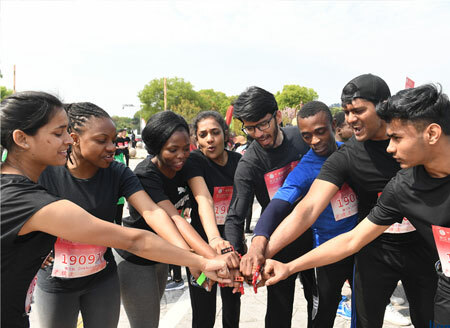 Then they can be mobilized and organized to become the major players so that rural revitalization can be materialized. When talking about the goals for the next few years, Zhao Yafu said that there are still many problems that have not been completed. The cultivation of talents is a tough issue. 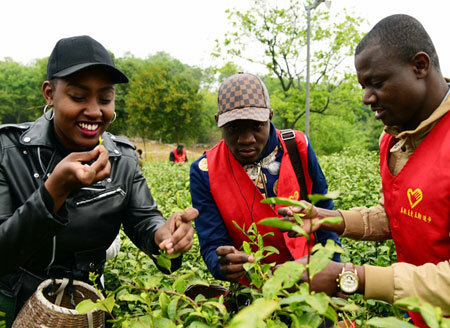 The rural areas are badly in demand of talents. In addition, from the perspective of agricultural science and technology, there are still some problems to be solved. The biodiversity of hilly mountains has become somewhat clear. 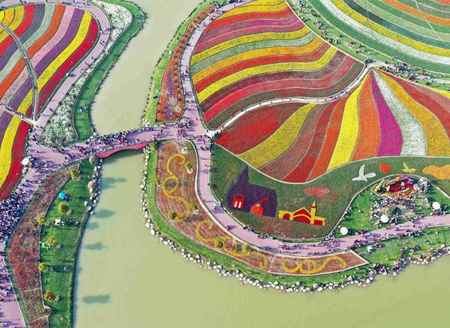 The biodiversity of plains and wetlands, such as the wetland in the Lixia River in Jiangsu, and this topic has not yet been solved. If my health permits, I will continue to do so.